Masada stands as a huge outcropping of rock jutting 1,440 feet above the desert floor on the western shore of the Dead Sea. It is located fourteen miles north of the southern end of the sea and eleven miles south of En-gedi. Masada remains today one of the Jewish people’s greatest symbols, and except for Jerusalem, it is the most popular destination of people visiting Israel. The remains that we we see today are from the time of Herod, who not only increased the fortifications, but built magnificent garden palaces on either end of the mountain. 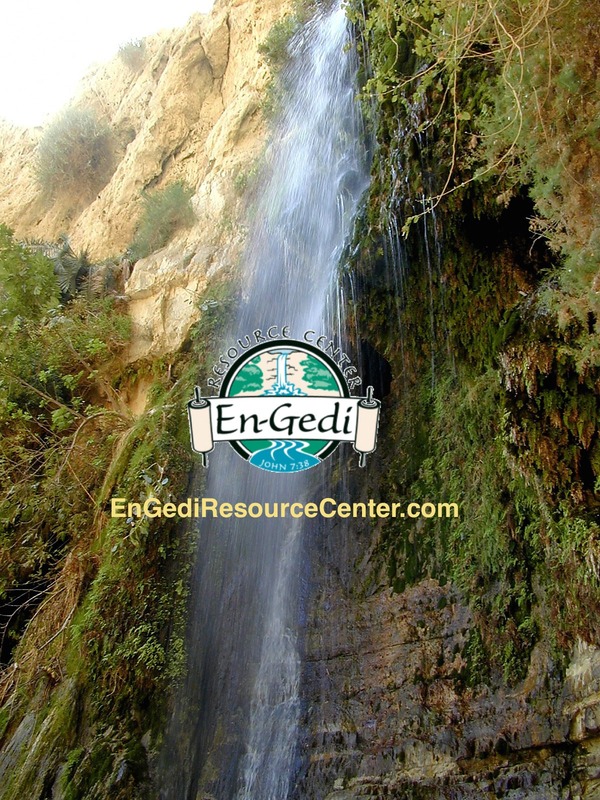 It almost never rains here, yet Herod built an elaborate water system to divert water that originated in the Judean mountains into cisterns at Masada. Servants carried water from there to upper reservoirs servicing the palaces, to an Olympic size swimming pool! To climb the arduous snake path in the 120° sun, to imagine looking down helplessly from above on your fellow countrymen enslaved to build a siege ramp against you, to stand at the precipice thinking across history about all the many who have served the Lord at the cost of their lives is to wonder if I will have the courage to stand that test for my Lord one day.